Conventional medicine is simply not up to par for most people. They are either dissatisfied with it or have seen inconsistencies that they believed were not really helping to cure their particular illness. 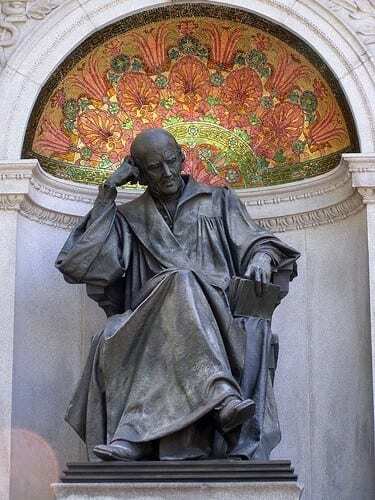 One such person is Samuel Hahnemann who founded the alternative practice called homeopathy. And while it is not as old a practice as Traditional Chinese Medicine, people from all over the world, especially in Europe, have been practicing it. This has caused more people to become curious about how homeopathy works in the body. Homeopathy is a type of alternative medicine that has been practiced by people for almost 200 years. Although its known founder is of German descent, it can be also traced back to ancient Greece. 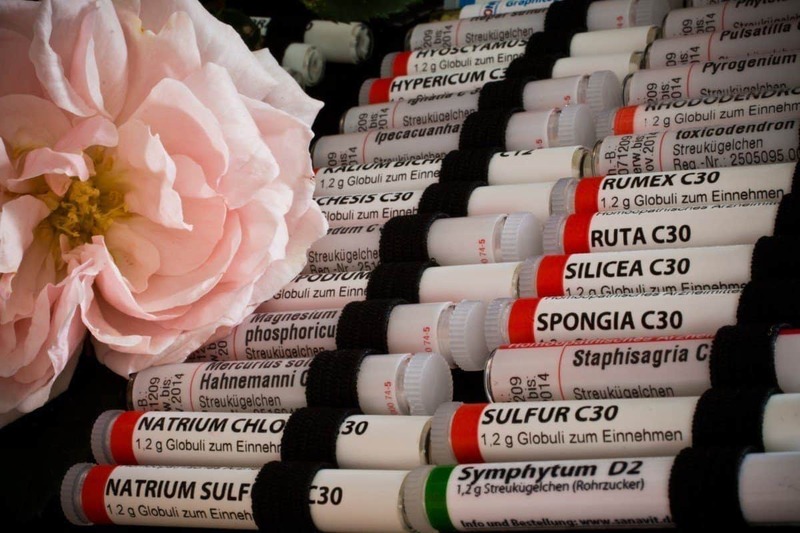 Homeopathy is a natural, scientific, therapeutic healing philosophy that is now widely used in Europe, India, South America, Africa, and Russia. Homeopathy views the individual as an integrated whole. Basically, it is the individual, and not the disease, that is treated and that the only way to cure the illness is by increasing the health of the person who is ill. There are three main principles of homeopathy. The first one is that “like cures like” or The Law of Similars. This principle was discovered by Samuel Hahnemann in 1970 while translating the writings of a Scottish doctor wherein he discovered the ancient principles that Hippocrates and Paracelsus used in treating diseases. During this discovery, he learned that a substance was capable of curing symptoms similar to those it could produce. And then after years of research on human subjects, Hahnemann eventually proved that his theory of the Law of Similars is correct. However, there was still a problem. He noticed that the substances that he was using still had side effects. And thus, he came up with another principle: that dilution increases the potency of medicine. How did he come up with this principle? In an attempt to find the smallest effect dose (and reduce the side effects), Hahnemann began to dilute his remedies. And he noticed that when he diluted and potentized the solution, the remedy maintained its effectiveness. In fact, while he was doing so, he discovered that the more he potentized and diluted the remedy, the more active it became. 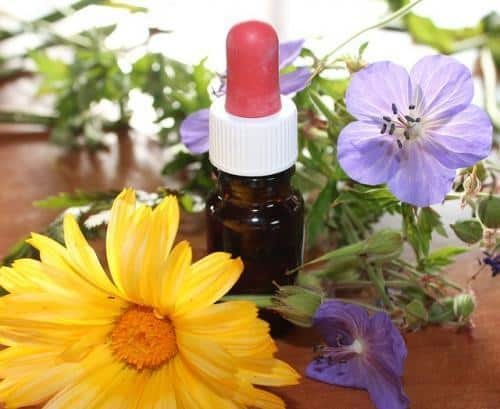 However, since the substance is being given in very small amounts, there are very little to no side effects … and this is what makes homeopathic remedies so effective and safe. The third principle of homeopathy is that disease is caused by miasms. Miasms are associated with a specific disease. They were introduced by Hahnemann as “infectious principles” underlying chronic disease. Initial exposure to miasms would cause local symptoms, however, if the symptoms were suppressed through medication, the cause would get deeper and would begin to manifest itself as diseases of the internal organs. According to homeopathy, if the disease will be treated through treating the symptoms, which Hahnemann believes is sometimes done in conventional medicine, this would be ineffective since the underlying miasm still remains. Only by removing the deeper disturbance can that disease be removed. This principle is similar to Dr. Reinhard Voll’s, the founder of bioenergetic testing, an observation that mainstream medicine is sometimes just putting a Band-Aide on a symptom, rather than getting to the root cause of the patients’ healthcare challenges. A lot of people think that homeopathy and herbal medicine are the same … and we understand why people get so confused. After all, both homeopathy and herbal medicine use herbal extracts. However, the difference lies in the mode of preparation. And … according to a Livestrong article, homeopathy also uses other natural resources such as mineral or animal products, although a majority are based on herbs and plants. If you have read our article on bioenergetic testing, you will notice how it can work hand in hand with homeopathy. A bioenergetic testing scan uses the meridian lines to determine ailments and functional disorders that a patient has due to imbalances. Basically, this program measures the degree of electrical resistance of the acupuncture points, generally using a hand-held instrument. These measurements indicate the balances or imbalances of the various organs and systems of the body. The good thing about bioenergetic testing is that it can detect degenerative conditions in the body. It also indicates which nutritional or homeopathic remedies (along with the exact potency) to use to restore balance to the energy. Since bioenergetic testing is able to determine the exact area of the body that needs treatment, with the use of the right amount of homeopathic remedies, a person’s disease (not just the symptoms) can disappear. 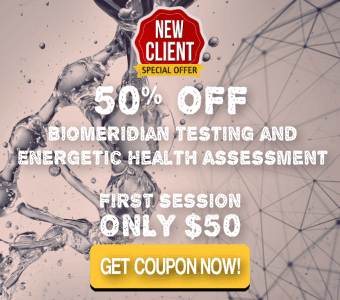 If you are having doubts about receiving bioenergetic testing, you will be happy to know that this procedure has been endorsed by many doctors and dentists in the United States, some examples – Roy Curtin, PhD of Brigham Young University, Fuller Royal, MD of the Nevada Clinic, Las Vegas, Nevada, and John Sinclair, DDS from Arkansas. Alan Crook, Director of the College of Homeopathy in London, says that the key to understanding the action of homeopathic remedies lies in the area of energy, as Sam Hahnemann had assumed. He likened this to the “memory of water” where he cited a recent study made by scientists at the American Technologies Group in California where they discovered that when a substance is dissolved in distilled water, shaken, repeatedly diluted and shaken, clusters of minute ice-crystals form in the water. These ice-crystals remain stable at high temperatures and are maintained by electromagnetic energy and their structure being unique to the substance which was dissolved. Just like water, the dilution and potentization are what makes homeopathic remedies so effective and so safe. There is little to no chemical substance in a homeopathic remedy due to the dilution. However, the remedy is very strong and effective because of the potentization. Why Do You Need To Try Homeopathy? One of the most important benefits of homeopathy is that each treatment is very specific to one’s needs. Even if two people have the same symptoms, they can each receive a different treatment based on their unique DNA. If you’re interested in more information about how homeopathy works in the body for your particular well-being, you can visit us at the Delta Discovery Center. 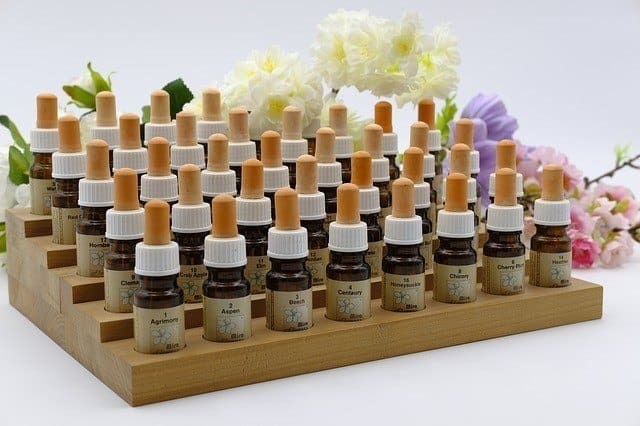 Here, we have Bioenergetic Testing which will determine the cause of your ailments and through this process, we will be able to prescribe a homeopathic remedy for you. 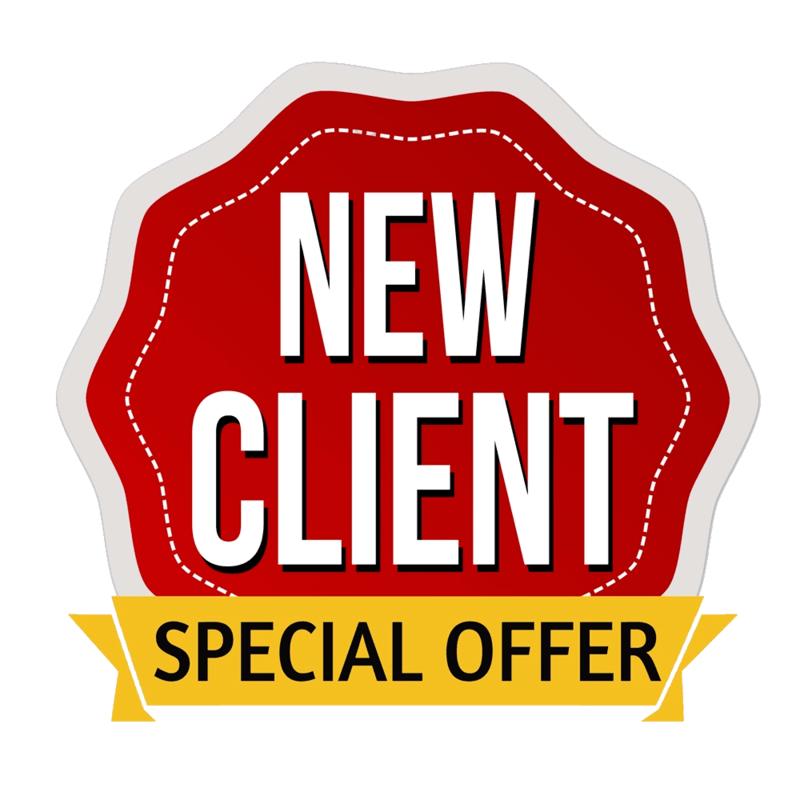 Explore our website for more information on Bioenergetic Testing or get scheduled for your bioenergetic test here.